3x4.5mm Popup Marquees are our mid-size marquee. They have 4 legs and a wide open span making them very versatile and easy to use. 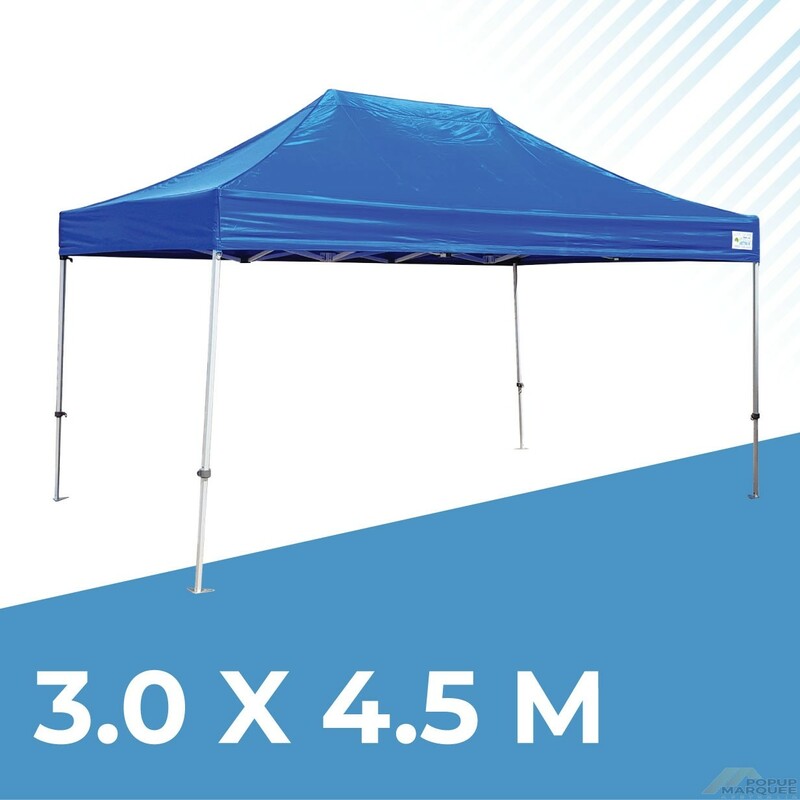 We can print the entire canopy using the latest dye sublimation printing process. Read below to determine the best marquee for your requirements. If you have any questions about the best 3x4.5m printed pop-up tent your requirements, just give us a call on 02 87118990.